A Dog Lover’s Christmas Gift Guide! If you’ve been following me on any type of social media over the past few months, you will have noticed a new addition to the family. A tiny sausage-shaped puppy named Dexter has officially become my biggest love – he has endless affection for us, he is playful and mischievous, handsome and adorable. He’s only been a part of our lives for three months but already I can’t bare to think of a world without my little man. In case you couldn’t tell – I’m smitten! 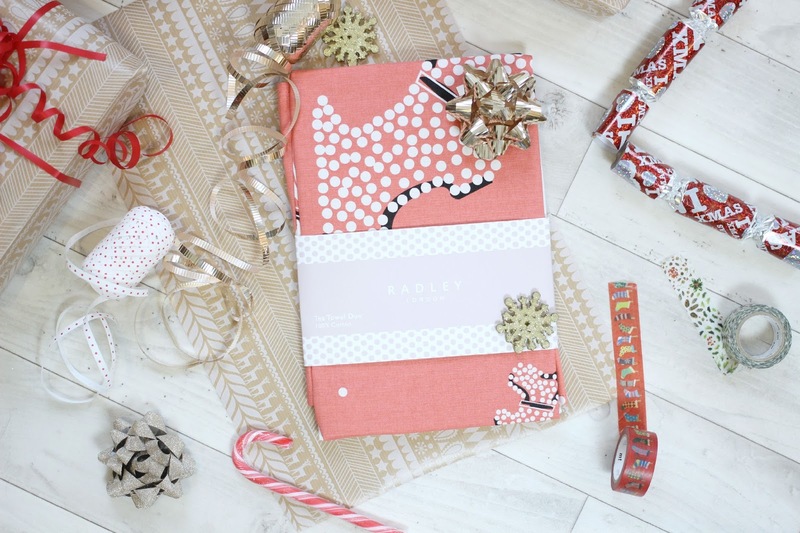 This Christmas, I can guarantee that friends and family will be spoiling me with dog themed gifts, there will be novelty sausage dog phone cases, dachshund embroidered clothing and more, but there are also so many gifts which are perfect for dog lovers which will stand the test of time, and not just for giggles on Christmas day. 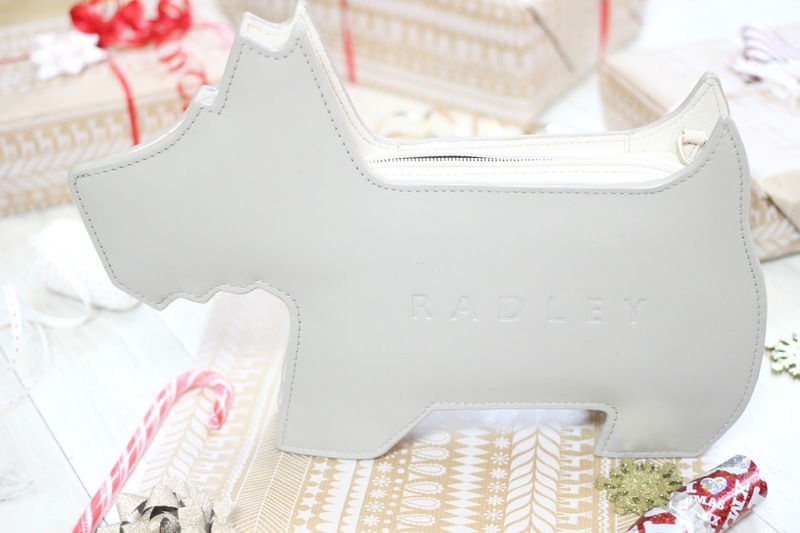 Radley, of course, seems the perfect choice for dog lovers. 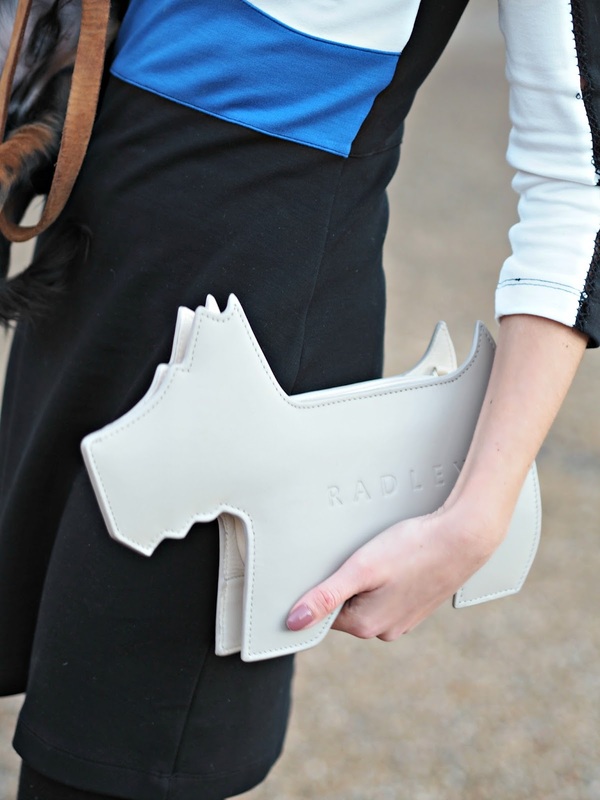 The playful Scottie dog which personifies the brand is emblazoned on the luxury leather accessories, home gifts and handbags, items to be treasured and loved for many years to come. 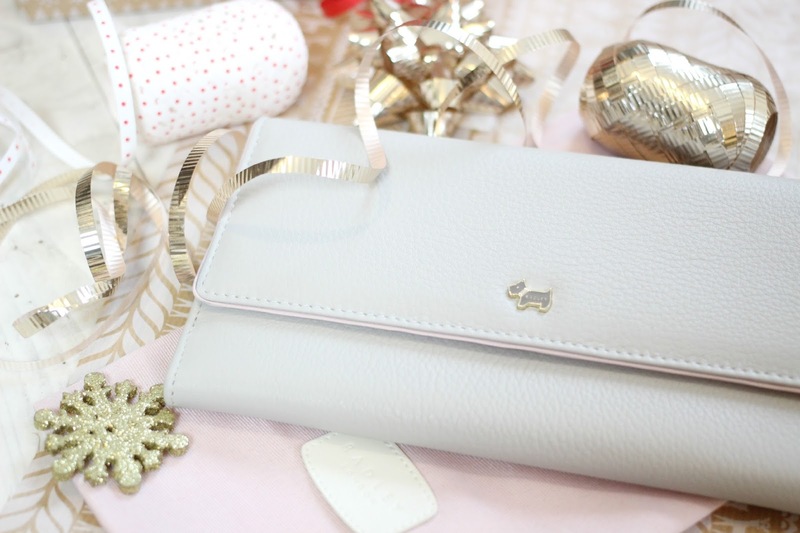 Playful dog lovers like me will fall in love with the Scottie dog shaped clutch bag, a perfect conversation starter and roomy enough for your evening essentials! 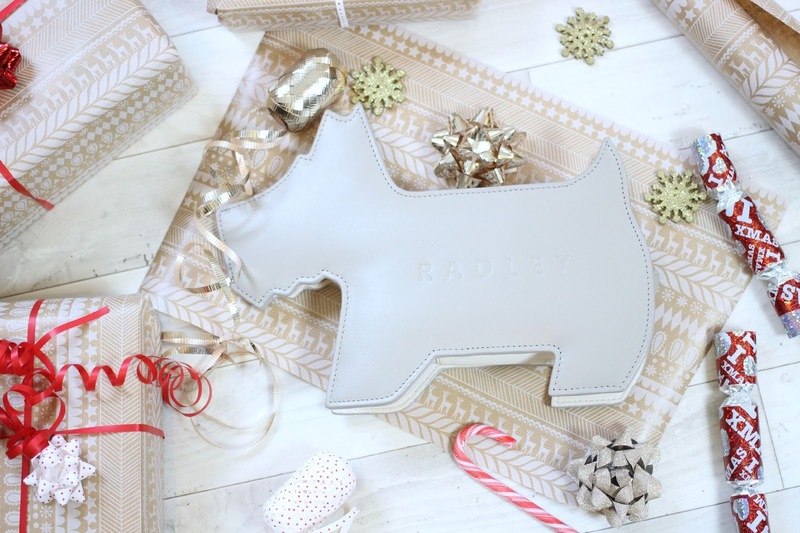 Of course a four-legged clutch bag may not be everyone’s cup of tea, so I’ve also chosen a range of home accessories and gifts suitable for any dog lover – Radley’s homeware such as tea towels and mugs and essentials such as umbrellas and wellies make for stocking fillers that any dog lover would adore. 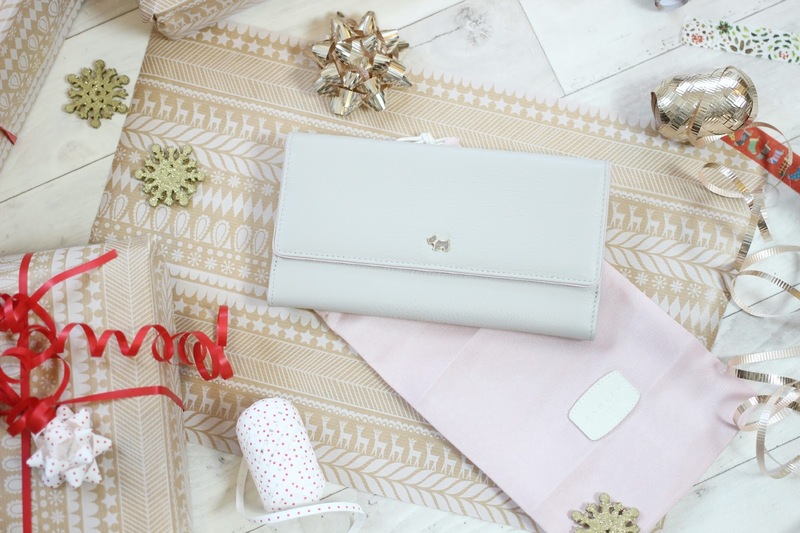 Leather accessories are always such a treat to receive, and this Christmas I couldn’t help but fall in love with Radley’s Blair purse. 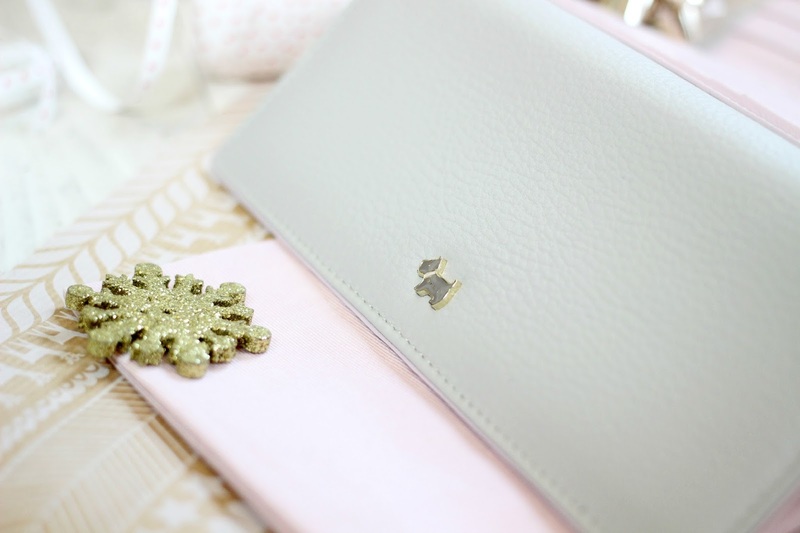 The delicate grey colour with signature Radley dog plaque opens up to reveal coin compartments and card slots. 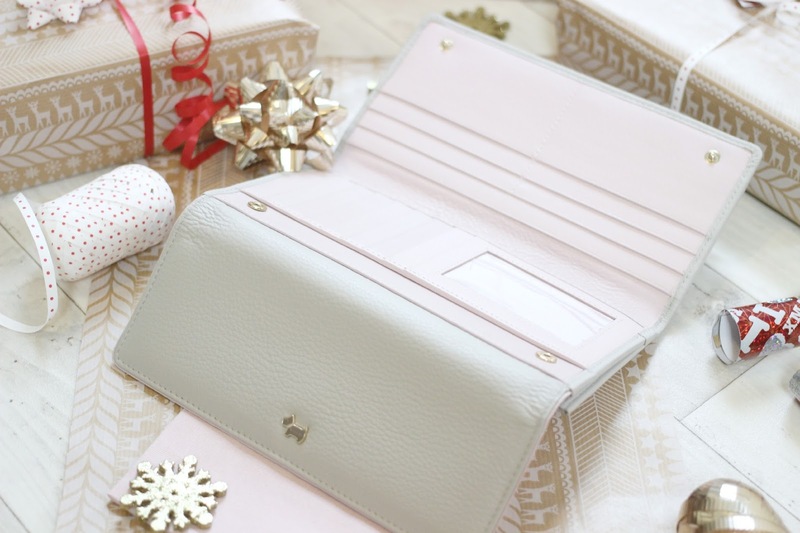 It’s a classic design, elegant and timeless – you won’t want to give it away! 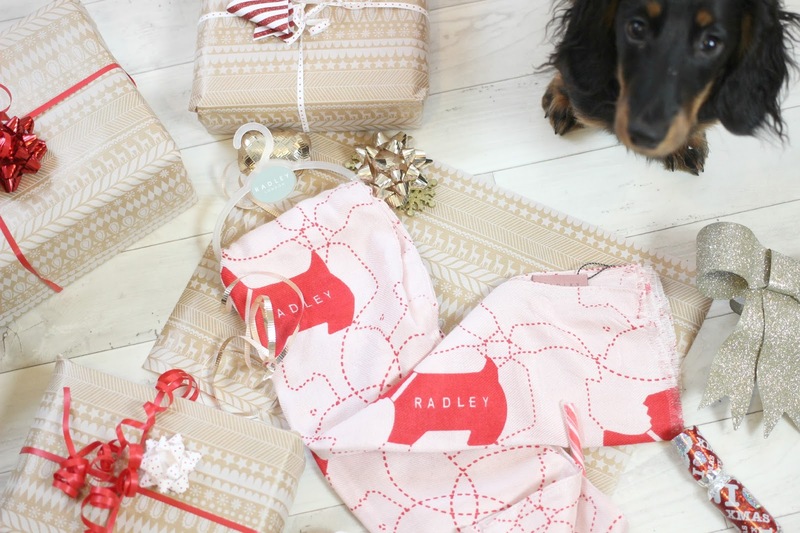 At this point my little helper needed attention, and wouldn’t leave me in peace until I’d taken his photo, but peel your eyes away from him and onto the beautiful Radley scarf – my final gift suggestion for our dog loving friends. While a Dachshund jumper may just be for christmas, this elegant printed scarf adds fun and a pop of colour to outfits all year round. What will you be buying your dog loving friends this Christmas?